The brother of one of the 22 victims of the Manchester bombing, himself a second-generation migrant of Turkish ancestry, has called for people to stop linking the attack to immigration, saying that in another universe he might have been the bomber. 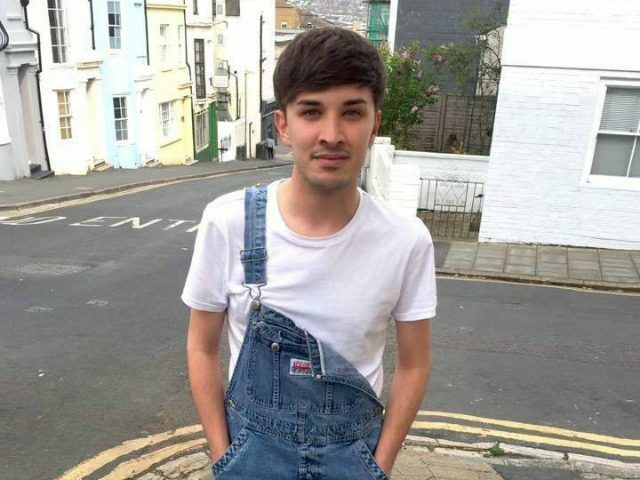 Martyn Hett, 29, was just feet away from Salman Abedi, a UK-born Muslim of Libyan descent, when he detonated a home-made nail bomb at the Manchester Arena last week. Hett’s body was the second to be pulled from the blast site. Speaking to the Guardian, his brother Dan said: “As a young half-Turkish Mancunian, I’m not worlds away from this guy [Abedi]. The role of mass immigration in spreading terror has been raised by a number of people following the attack, including US President Donald Trump. Addressing a Nato meeting shortly after the atrocity, the President warned: “Terrorism must be stopped in its tracks, or the horror you saw in Manchester and so many other places will continue forever. But it is a narrative Hett has rejected. “I find it quite hard to reconcile what Theresa May says, and on a more extreme level, talk of closing borders and putting up walls to make things go away, knowing full well Salman Abedi is a UK-born, second generation guy who probably had the same accent as me,” he said. Hett also spoke of his “confusion” over the failure of authorities to stop Abedi in his tracks, despite being warned at least five times over five years that he posed a possible threat. “Although I’m going to carry eternal gratitude to the emergency services and the police for what they have done, in a broader sense, the fact [Abedi] was known for petty crimes and had been reported repeatedly by his peers and not pulled up, that’s where my – not even anger – but my confusion comes,” he said. “Both his religious and social peer groups were independently saying, ‘Trouble is going to happen here, he is reading this material, something’s going to happen’ … It’s frustration, not an anger thing. If there’s even a glimmer that this could have been avoided, I think that’s where the confusion lies.